April has begun with a slump in temperatures, howling gales and horizontal rain but the greenhouse is a riot of growth, with many of the seedlings needing to be potted on. Pricking out seedlings may seem tedious to many, but gardener’s find this a relaxing and rewarding process. Taking young seedlings from their nursery and potting on to their final growing trays or pots, results in a sudden growth spurt which transforms them within a few days into young plants. Seeds sown closely in pots and seed trays produce seedlings which grow within very close proximity to each other, competing for nutrients and water. It is vital that these seedlings are transplanted or pricked out to larger trays, cells or individual pots as soon as they are large enough to handle or they will very soon stop growing or even become weak and diseased. Transplanting seedlings is a simple case of using an object, such as a pencil to loosen the soil around their roots and then carefully lifting them by the first seed leaves and planting them to the same depth in their new home, gently firming the compost and watering well. Using the seed leaves instead of the true leaves to gently coax the seedling from the pot causes the least damage. 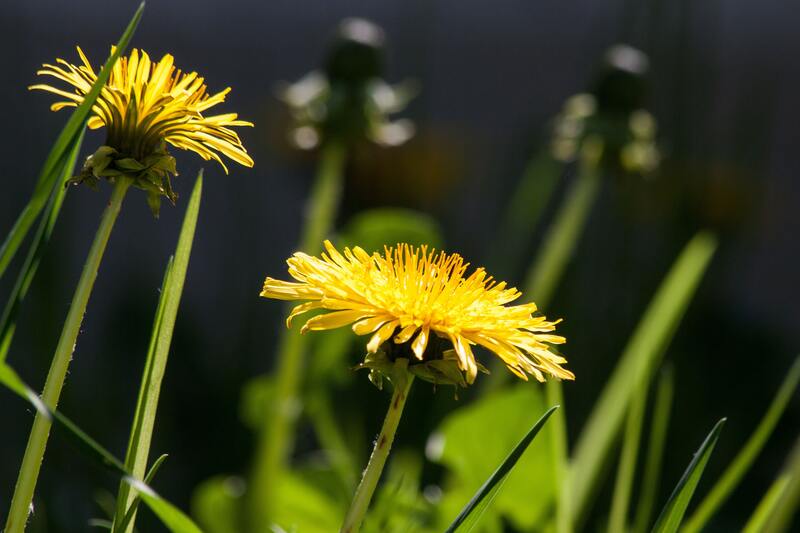 As the plant matures and the true leaves develop, the first seed leaves are no longer required and fall away naturally from the plant. 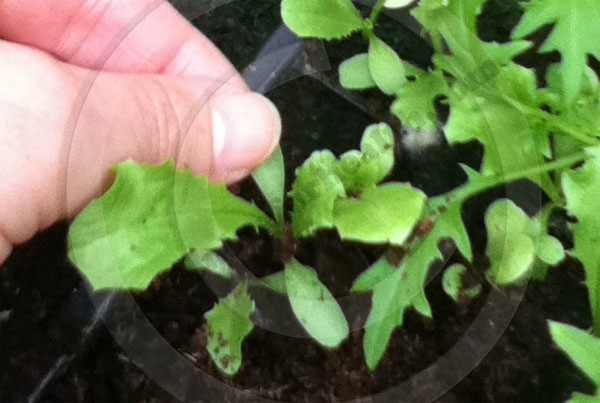 Never hold seedlings by their soft stems, as this will result in damage which usually proves fatal. So with the rain pelting on the roof and the wind trying to dismantle the pergola, we look forward to the more seasonal weather forecast from midday tomorrow, a balmy 18 degrees…it’s been such a long time, we will all be suffering a vitamin D rush! Tomorrow’s plan is to sow the annual cut flower border and check the onion and shallot sets to make sure the little bulbs have not pushed themselves up out of the soil or been pulled up by birds. Gardener’s World – learn how to prick out seedlings with Mony Don’s comprehensive video advice.